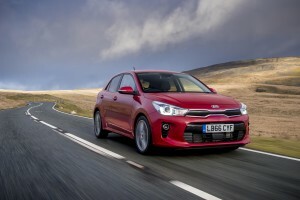 The new Kia Rio has more equipment and better economy. 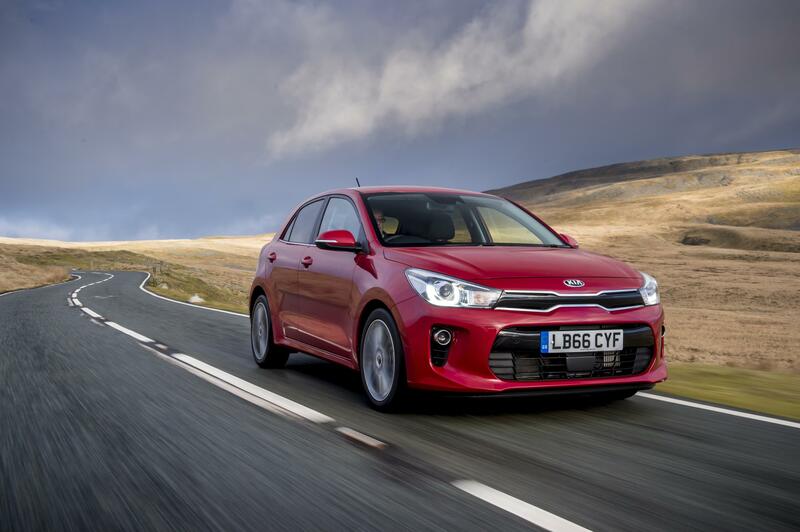 This is the new fourth generation of the Kia Rio which is the firm’s worldwide bestseller. The new car has more space and equipment and there are improvements to the styling. There’s even an improved driving experience thanks to the new steering and suspension setup to make this a supermini worth considering. Indeed, the Kia Rio also delivers excellent fuel economy with some engines returning 81 mpg and having emissions of 92g/km; there’s even a new turbocharged 1.0 litre T-GDI engine. However, the Rio will only be available as a five-door model which, the carmaker says, is in response to customer demand and there are three trims available. Standard equipment for the new vehicle includes air conditioning, remote locking, electric front windows and a 3.8-inch display along with Bluetooth connectivity, cornering lights and bi-function projection headlamps. Safety kit fitted as standard for the new range includes electronic stability control, hill start assist and vehicle stability management. Other models come with alloy wheels, electric windows, DAB radio, reversing camera and parking sensors, cruise control, lane departure warning and autonomous emergency braking. 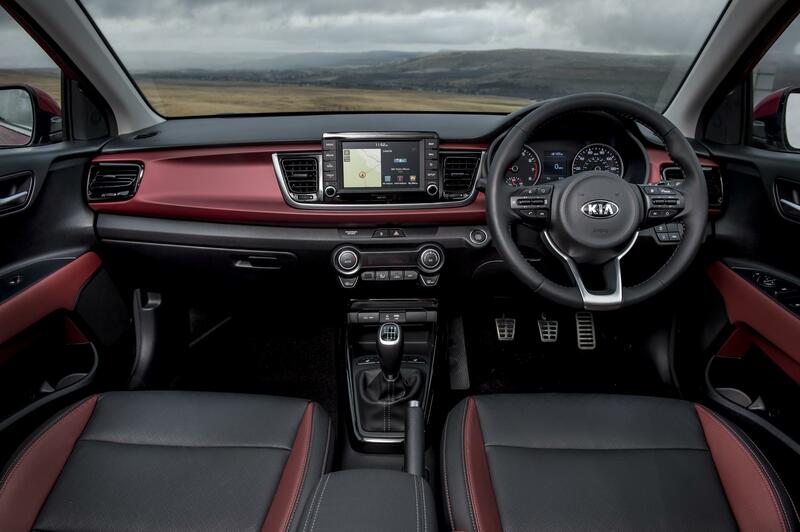 There’s no doubt that the new Kia Rio offers value for money and even the top range spec comes with automatic aircon with defogging, leather upholstery, a 7-inch display screen, heated steering wheel, rain sensing wipers and privacy glass. There’s also satnav, Bluetooth with voice recognition as well as Apple CarPlay and Android Auto connectivity – which is a great offering for the Grade 3 trim from £16,295. Another big attraction for the Rio is that there is more space on board for passengers and better stability delivers a more grown-up feeling while on the road; the car has a polished appearance. There is a range of seven engines available and they all feature new technology and they are smaller and lighter than the previous crop of engines for the Rio with direct fuel injection and turbocharging. The previously mentioned 1.0 litre T-GDI produces either 99 bhp or 118 bhp and with plenty of torque delivers a great driving experience and should return around 63 mpg with emissions of 102g/km. The new Kia Rio has gone on sale and costs from £11,995 OTR and will certainly help continue Rio’s reputation as a global seller – the firm shifts around 425,000 units every year though in the UK the firm’s bestseller is the European-built Sportage and Cee’d. This entry was posted in Car Leasing, Cars, Family Car, New Cars and tagged Kia Rio by Steve Lumley. Bookmark the permalink.